The Mezzanine TM 10 is a new product demanded by our customers, longer and narrower. 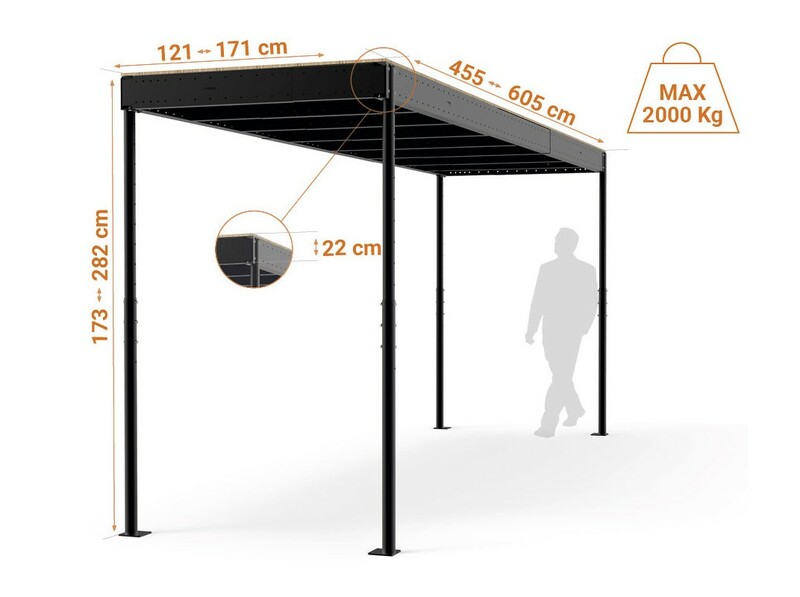 Multipurpose and adaptable to any area, this mezzanine allows you to divide the room into two, from a minimum height of 1,70 meters. It adapts to any situation, from attics to studios and workspaces, thanks to its flexibility. From corners of 5.5 m² to large surfaces of 10 m², there is no need of bricklaying or works. The Tecrostar Mezzanine TM 10 has all the qualities of a tailored mezzanine with the ease of installation of a removable mezzanine. All you need to do is to install it between two walls or acquire the Tecrostar stability kit when there are no walls at all. 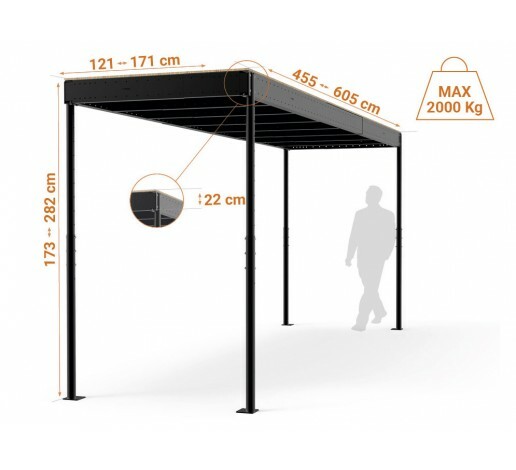 It supports weights of 200 kg/m² when it is totally extended, having a maximum load capacity of 700 kg/m² installed with the smallest dimensions. The Mezzanine TM 10 can be combined with any Tecrostar railing or stair option to get a unique atmosphere.